In graphic design, patterns play a creative role. Patterns applied suitably to a design will enhance its look to a higher creative level. Even as there vast repositories of pattern freebies, it takes lot of time for you to search and find interesting backgrounds. 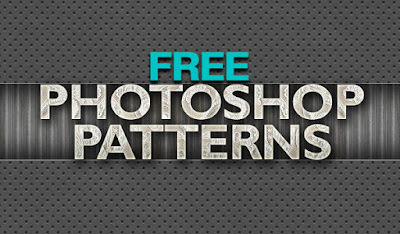 So to help you save a great deal of time , I have collected a bunch of very nice and amazing Photoshop patterns. 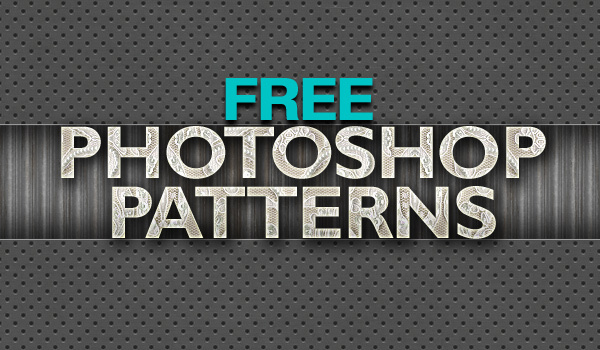 You can use these patterns to create nice repetitive backgrounds, tiled textures, and more. Download and play around your creativity in Photoshop!! !